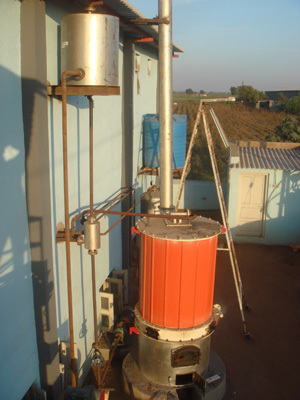 Buy Oil Seed Extraction Machinery From India is a Wise Choice? 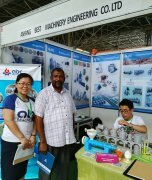 Henan Kingman Mechanical & Electrical Complete Plant Co., Ltd specializes in exporting various oil seed extraction machinery, and engaging in external economic and technical cooperation all over the world. 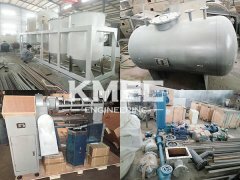 10 years' manufacturing and exporting oil extraction plant experience abroad has made KMEC a professional and reliable oil extraction expert. KMEC not only built long term relationships with many specialized equipment manufacturers and obtained perfect and steady supply network for supplying advanced high quality products but also has exported complete oil mill plant, solvent extraction plant,oil refining plant and general oil extraction machinery to over 50 countries and regions, such as Zambia, Mexico, Russia, Kazakstan, India, Australia, Nigeria, Korea and the like. 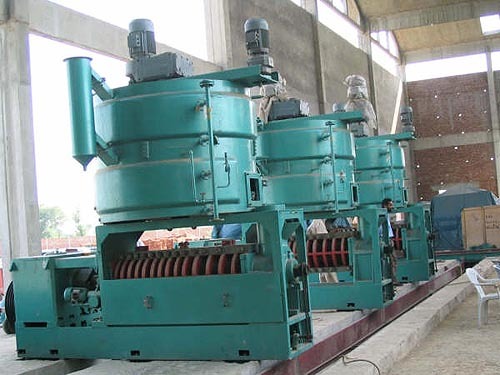 There are quite a number of oil seed extraction machinery in complete plant. 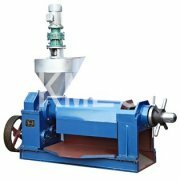 Oil expeller, however, is quite an important oil seed extraction machine. Rotory extractor can process various pre-pressed oil cakes, its rotating cell designed at the top bin level makes it easy to form immersion-extraction and reduce the meal fines content in miscella. 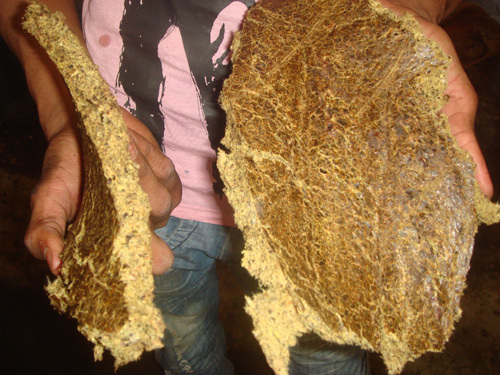 All these are improving the crude oil quality and reducing scaling in evaporation system. 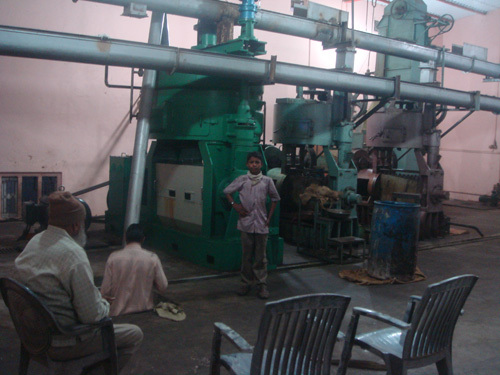 This oil seed extraction machinery is driven by gear rack. Unique balancing rotor is designed to ensure less power consumption, less maintenance cost and no noise. Anytime you get interested in our oil seed extraction machinery or any other extraction machine, please feel free to contact us in the following form, we also offer customized oil extraction plants. We are always at your service!